Lots to Eat … and it’s farm-fresh! 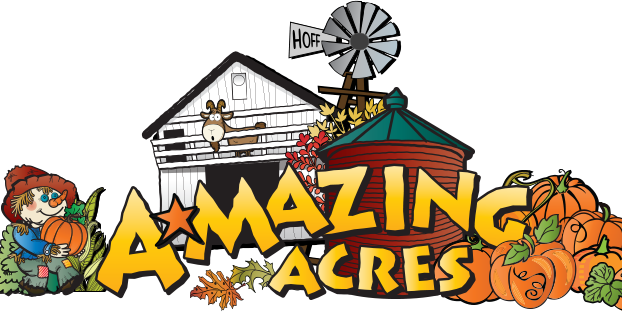 With so many attractions and activities at the Farm, you will work up an A-Mazing appetite! So, we’ll have lots of good things on hand for you to eat and drink. The burgers are hot and juicy — pile on the condiments and take a big bite! Try a grilled hot dog for a Great All-American treat: top ’em with relish, onions, cheese or chili. Bet you can’t eat just one! We also feature pulled pork BBQ sandwiches and a deelish pulled pork sandwich. Our homemade caramel apples are so good, they will make you cry! If that wasn’t enough, have we mentioned homemade donuts? New this year is our character chocolate covered krispy treats!!!! Cute and tastey too! We have special meals for the little ones. Choose from Grilled Cheese or PB+J Sandwich or a HotDog. Comes with chips and a drink.